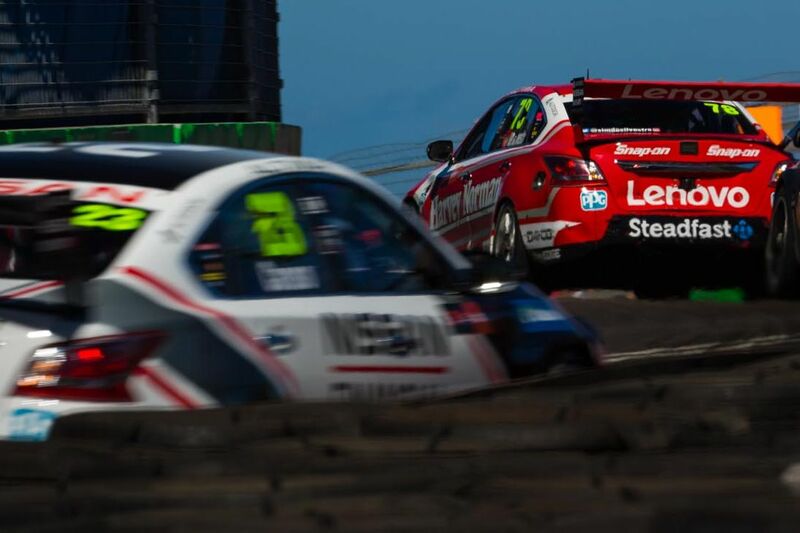 Nissan Motorsport believes its new technical director Nick Ollila will have ‘stamped his name’ on the team’s Altimas by the time they head to Adelaide’s Supercars season opener. Ollila was recruited by the Kelly family-run outfit as its maiden technical director, starting work before Christmas. The role progresses from Perry Kapper’s tenure as engineering manager, which was largely focused on engine development before Kapper returned to Shell V-Power Racing in late-2017. Arriving from the US with more than 40 years of experience, Ollila worked as a mechanic, chief engineer and engine builder across two spells with Team Penske. He then led the NASCAR aerodynamic departments for Roush Racing, Richard Childress Racing and Red Bull between 1997 and 2009. “It’s really exciting to have Nick in the team, as his CV speaks for itself,” Nissan Motorsport general manager Scott Sinclair said. Since leaving Red Bull’s now-defunct Toyota team at the end of 2009, Ollila has worked as an automotive consultancy, with aerodynamic programs a focus. 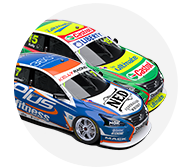 Entering the year with an unchanged aero package, Nissan will introduce its ninth Altima at the Adelaide 500 for Michael Caruso, who was the team’s top finisher in the 2017 championship in 13th. 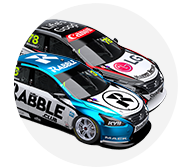 Caruso will again be partnered by team co-owner Rick Kelly and second-year driver Simona De Silvestro, while Andre Heimgartner returns to Supercars to replace the now-retired Todd Kelly. De Silvestro will work with a new engineer in 2018, with Chris Stuckey joining Nissan from Preston Hire Racing. This season is the last of Nissan’s current Supercars deal with the team, as talks on the Japanese manufacturer’s future continue.